If you’re like us, your home entertainment center, with your flat-screen TV and sound system for your music, is a priority, and the room that houses it now rivals your kitchen and dining area as a gathering spot. That’s why finding the perfect entertainment furniture at a price that won’t break you is a particular challenge. You want durable pieces that fit not only your design tastes but also your budget. You’ve been told all your life that “quality costs” but guess what? Everybody was wrong! 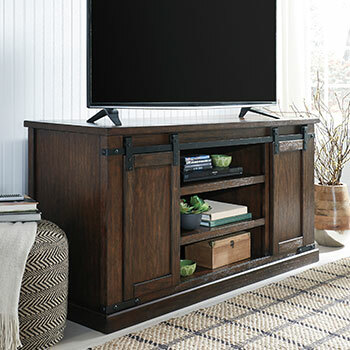 At All Brands Furniture, the answer is always “yes, you can”: you can afford top-of-the-line entertainment center pieces. 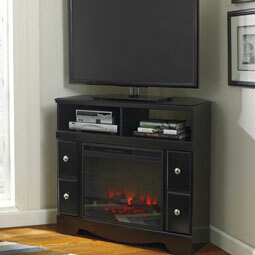 If you thought that TV stands had to be merely utilitarian, guess again. All Brands Furniture can hold or frame your big screen with one of a myriad of options ranging from elegant, simple tables, to cleverly engineered corner units for tight spaces, to three-tiered shelf arrangements including the unusual wider-on-top models for some extra design flair, to wall-dominant home entertainment centers complete with media towers for all your equipment and storage needs. 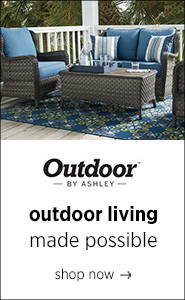 Choose from designs ranging from the most traditional to the sleek and contemporary. Some of our TV stands feature integrated audio. 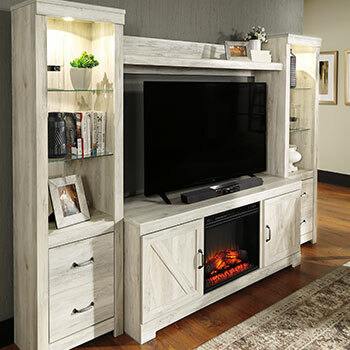 Since the first TVs flickered in people’s living rooms in the 1950s, home entertainment furniture has displaced more traditional fireplaces and mantels as the actual centerpiece of one’s house or apartment. But many people feel something was lost in the change, with warm memories of family and gatherings obscured in the brighter media glow. Well, yes, you can “go home again.” Now, thanks to LED technology, you can have that great nostalgic feeling back at any time, as well as having a state-of-the-art entertainment center! 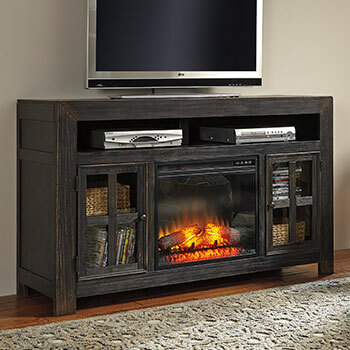 Fireplace inserts with their realistic-looking but safe artificial flames are an ingenious addition to your entertainment furniture adding immensely to its appeal. Choose from among our TV stands and media centers allowing for this option, or if you already have an entertainment piece ready to take an insert, you can get one from us. Stop by our Edison, NJ showroom or either of our other New Jersey locations soon!